We’ll make you laugh with delight, and move you to tears. Our photographic style embodies real moments that tell your family's story. With an eye for authentic moments and unique perspectives, we capture maternity, newborn, and family photos that are beautiful, intimate, and emotional. Our Midtown NYC Photography Studio is basked with natural light, offering the perfect setting for your maternity & newborn portraits. all you need to do is prepare for a great time! You can expect to relax and enjoy yourselves in front of the camera. We believe family photography should be playful and feel natural, so we can capture those perfect moments, genuine personalities, and authentic connections. We are a full service photo studio that will take care of you every step of the way. 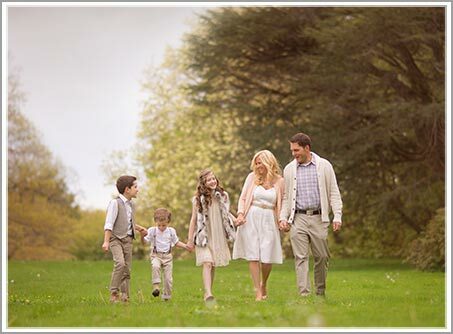 Each portrait session is customized with a unique location, styling, and vision to truly capture the essence of your family. We offer limited commissions each month in order to focus plenty of time and attention to crafting authentic, artistic images for each of our clients. 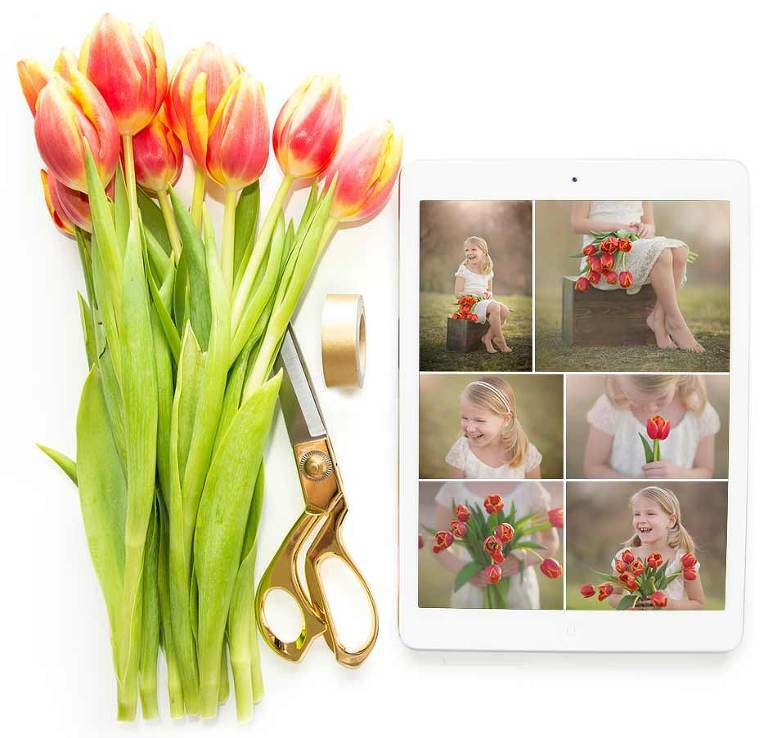 The photos you receive will be a timeless treasure for your family, and an incredible keepsake for your children to enjoy for generations to come. All of our Portrait Sessions include your artistically edited images in high resolution. These digital photos are yours to download, share, print, and archive forever and ever. On those rare occasions when you should lose them, we keep a backup of your memories should you ever need to download them again. 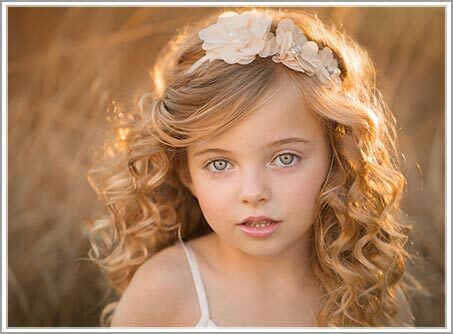 Following your photo session, we select the best images for artistic editing. We devote time to carefully compare hundreds of photos from your shoot and select only the ones that meet our standards. These final images are each individually processed and enhanced into a true work of art. "We enjoyed every minute of our newborn session, and we’ll never grow tired of looking at these photos!" Our NYC Midtown photo studio has a fully stocked wardrobe for your newborn & maternity portraits. No need to arrive with a suitcase! For family sessions, we’ll help you express your individual style by putting together a Pinterest board. Based on your feedback, we’ll make sure your family maintains a cohesive look without being too matchy-matchy. As the most sought-after maternity, newborn, baby and family photographers in NYC, we only accept a limited number of commissions each month to ensure the highest quality of service. Call our NYC Studio today to schedule! 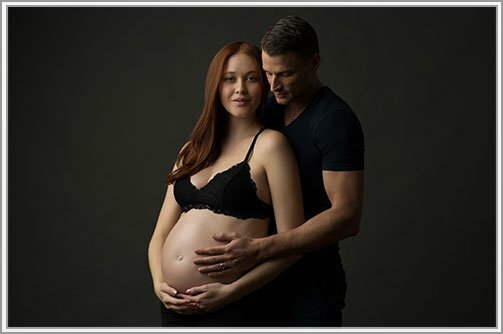 Michael Kormos Photography is a boutique family portrait studio in NYC specializing in maternity, newborn and baby photography. We strive to create an enjoyable, creative and giggle-filled experience, while delivering stunning photos of the highest quality. With an eye for candid moments and genuine interactions, we have been recognized worldwide for our fresh style, creative perspectives, and portraits that celebrate the love and joy of families. 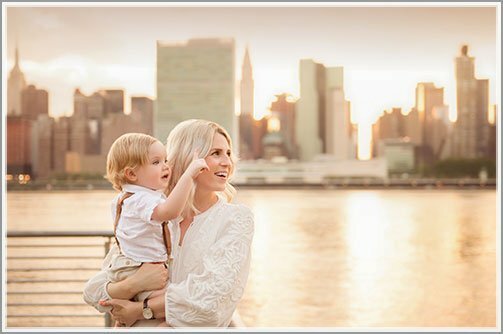 We offer maternity portraits in our Midtown Manhattan studio, newborn photography in the comfort of your home, and family photos in beautiful outdoor settings. You can view samples of our portrait sessions on the Blog. We're excited and honored to share these special moments in your family's journey! 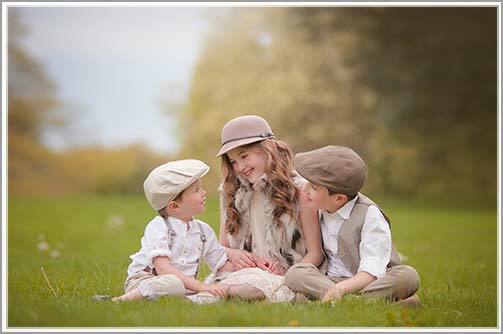 Michael Kormos Photography is one of the most sought after baby & family photo studios in NYC. 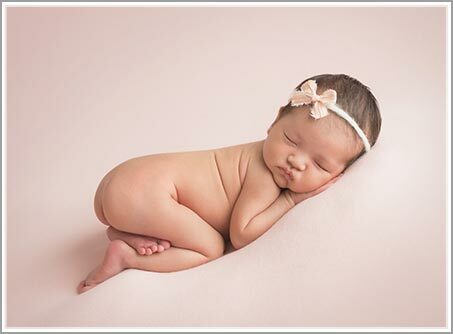 We offer pregnancy photos, newborn photography and family portraits in New York City, Westchester, Connecticut, and the surrounding areas. Client testimonials of our maternity and newborn photography experiences may be found on: Google Places and Yelp.